Auxiliary machinery saves lives. 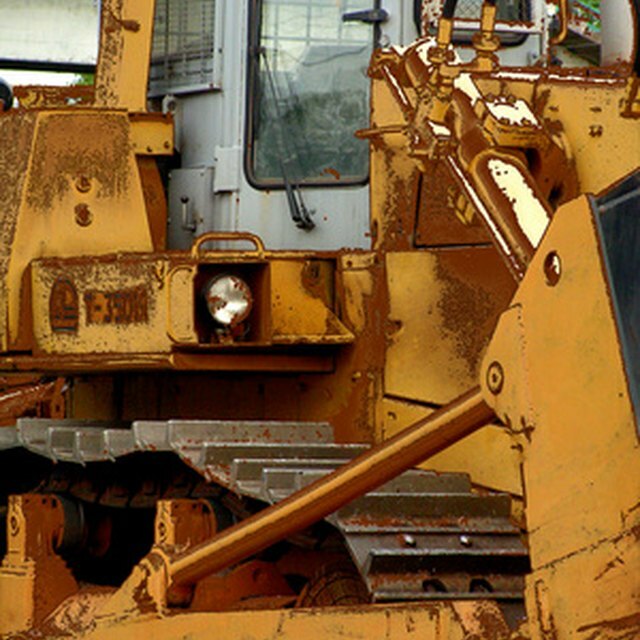 Submarines, tanks, elevators, construction equipment and other large industrial machines come equipped with auxiliary machinery in case a part of the machine breaks or fails. Auxiliary machinery is the last line of defense. Auxiliary machinery operates only after primary machinery fails. For example, submarines often feature two engines. If the primary engine fails, the auxiliary engine begins to operate. The second engine is a type of auxiliary machinery. The auxiliary machinery is a kind of backup plan. Auxiliary machinery can be very expensive and it takes up space. Small, cheap or unimportant machinery like a can opener does not come equipped with auxiliary machinery. Auxiliary machinery is usually only present if machinery malfunction would cost lives or a great deal of money. Auxiliary machinery comes in many shapes and sizes. Not all auxiliary machinery is large and heavy like submarine engines. The Navy outfits all ships and submarines with auxiliary refrigeration machinery. This auxiliary machinery keeps engines and food cold in the event that the primary cooling machinery breaks down. John Calhoun has been a freelance writer since 2007. He has written for ABC Investigative News, the Fulbright Foundation for Scholarly Exchange, "Richmond Times-Dispatch" and other publications. He holds a Bachelor of Arts in philosophy from the University of Richmond and is completing two graduate degrees in public policy at the University of York and the University of Oxford as a U.S. Marshall Scholar.